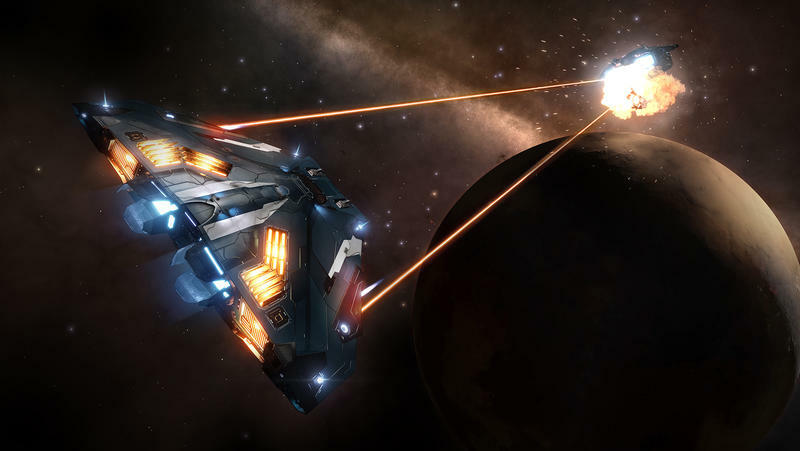 Elite: Dangerous will soon leave the Xbox Game Preview program and enter full release form. The game now has an October release date. 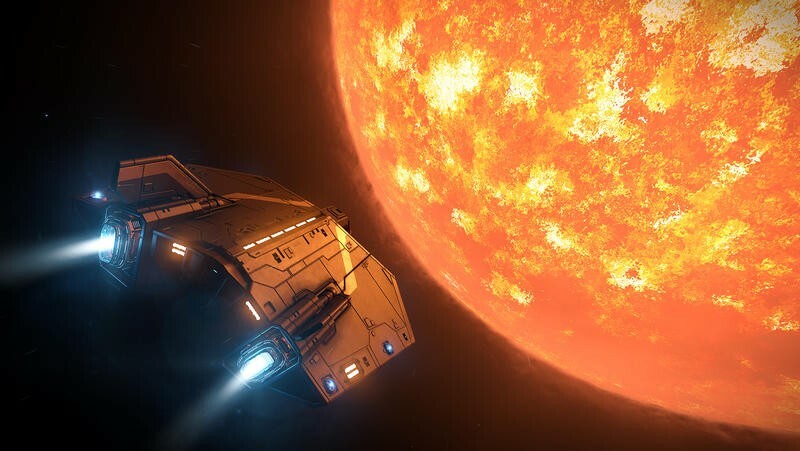 This is a bit of a good news, bad news situation for folks currently playing the Xbox Game Preview version of Elite: Dangerous. 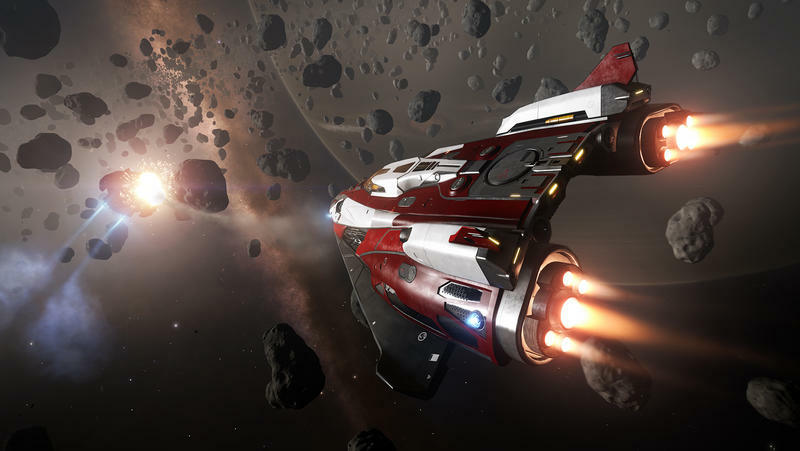 CEO David Braben announced that the game will hit full release on Oct. 6, 2015. That’s the good bit. The bad bit? All the ships and modules preview program gamers have acquired? They won’t make the transfer. Braben briefly explained on Reddit that the acquired stuff won’t make the jump, but its cash value will. That’s good, at least. 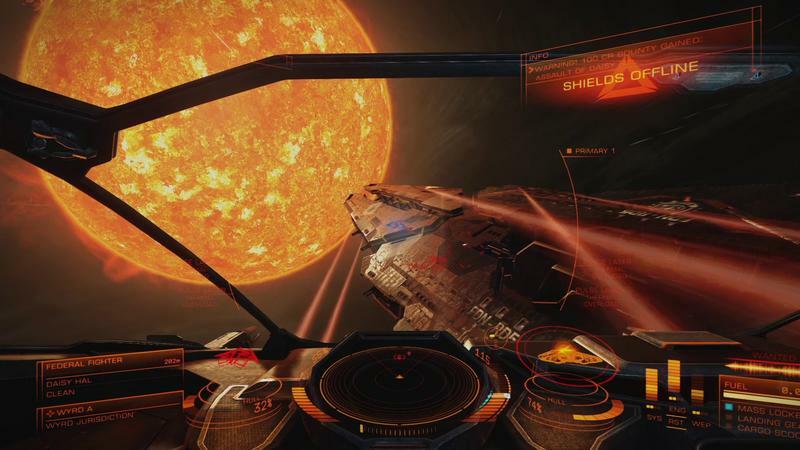 I haven’t played Elite: Dangerous yet, but I’ll be the first to say that it looks seriously cool. It’s a game that I have on my radar, and, while I don’t think I’ll get it this October, I’m hoping to pick it up when the winter slowdown finally hits. 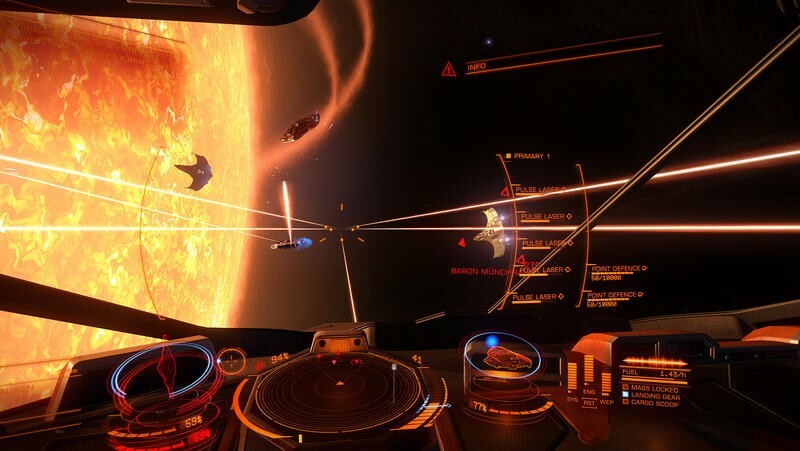 Have you been playing Elite: Dangerous on the Xbox One? 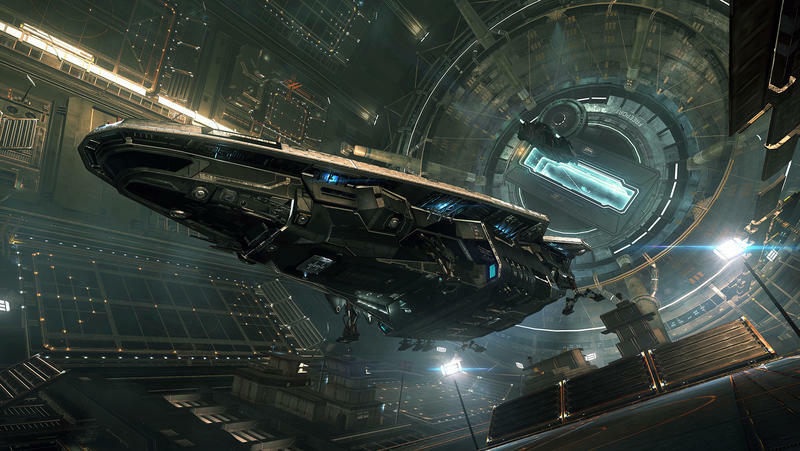 What do you think of the fact that ships and modules won’t transfer over to the release build?